This Komputerbay 32GB SDHC memory card allows you to download and store a huge number of photos, music, videos, and other media files to your SDHC-compatible electronic device. It offers a built-in security feature which allows you to store, play, and download secure content. The card can be used in digital cameras, digital camcorders, digital printers, and other SDHC-enabled devices. 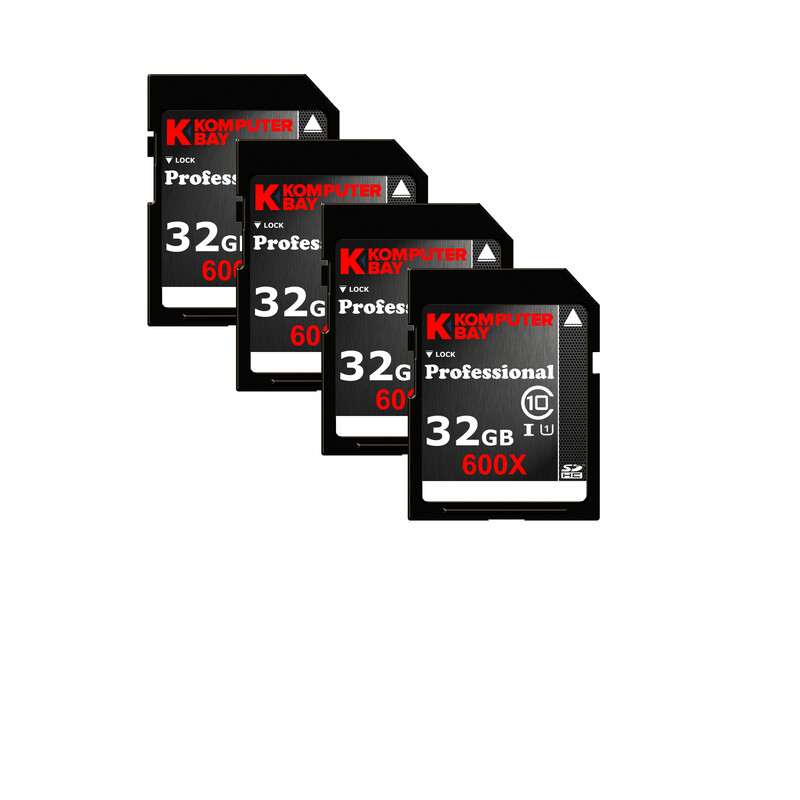 Komputerbay SDHC memory cards provide an easy to use, high performance storage solution for all your data files so you don't need to worry about running out of internal memory. Class 10 performance rating ensures that the data stored on your card can be recorded, played back, and transferred quickly and easily, granting you full access to all your images, videos, and other files with little delay! Compatible not just with cameras, but with any device with an SDHC slot, this card can be used with an array of different modern devices including netbooks and tablet PCs as a shared file storage and transfer medium. Backed by a lifetime limited guarantee, you can have confidence in the quality of your card and its ability to withstand some of life's toughest conditions to continue to provide you with a long-lasting, reliable memory storage solution throughout its own lifetime and that of your SDHC compatible device. Please check compatibility with your device or its manufacturer. This card is only compatible with SDHC-labeled host devices - it is NOT compatible with standard SD devices.